Charlesworth built bodies on many makes of cars, at a factory used from 1903-7 by the Standard Motor Company in Much Park Street, Coventry. 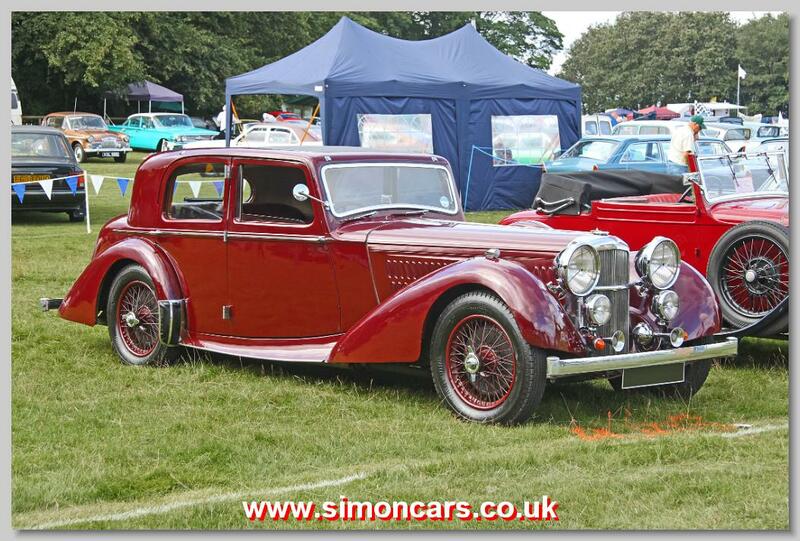 Alvis being one of the common users of their coachwork and they were neighbours with Alvis. Charlesworth had been formed by three partners and they had a licence for the Weymann body, but the company failed and was bought from bankruptcy to become Charlesworth Bodies (1931). Charlesworth spent the Second World War building aircraft components, and restarted coachbuilding in a small way in 1946 before closing in 1950. The premises were then taken over by Lea-Francis where the bodies of Lea-Francis Fourteen, Eighteen and Sports were built until the end of that company. 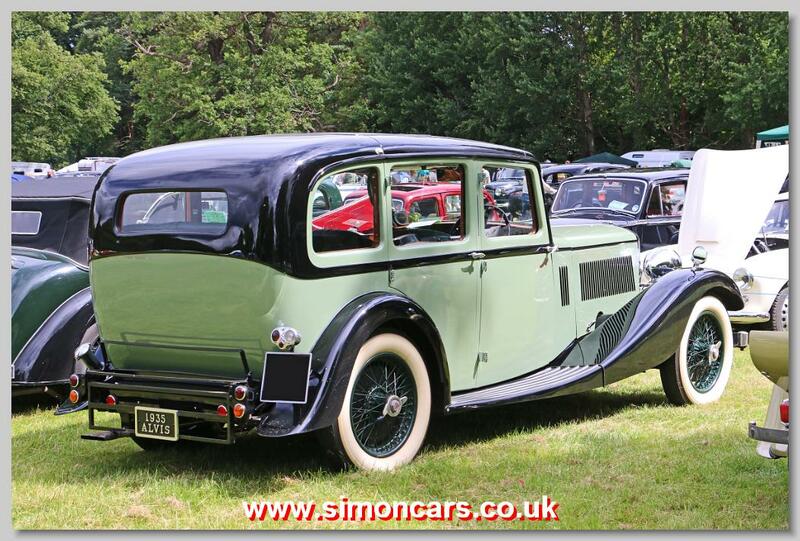 Alvis Crested Eagle 1935, with Saloon coachwork by Charlesworth Coachbuilders. Alvis SB25 Speed 25. 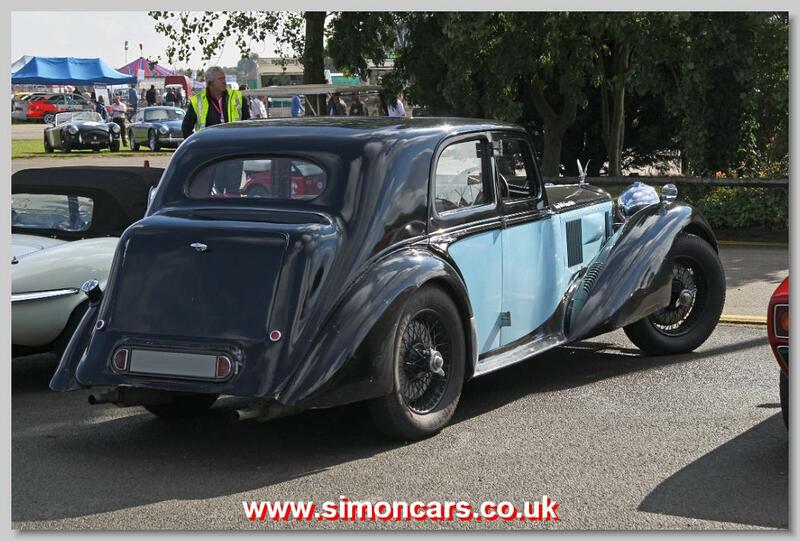 In 1935 Alvis introduced the SA25 3½litre, and in 1936 a shortened chassis version of this became the Speed 25. 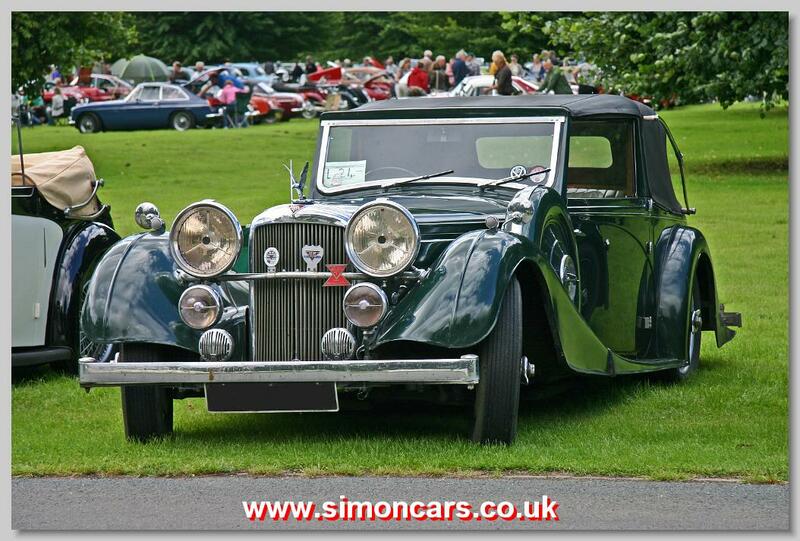 Alvis SC 25.63 Speed 25 1940. 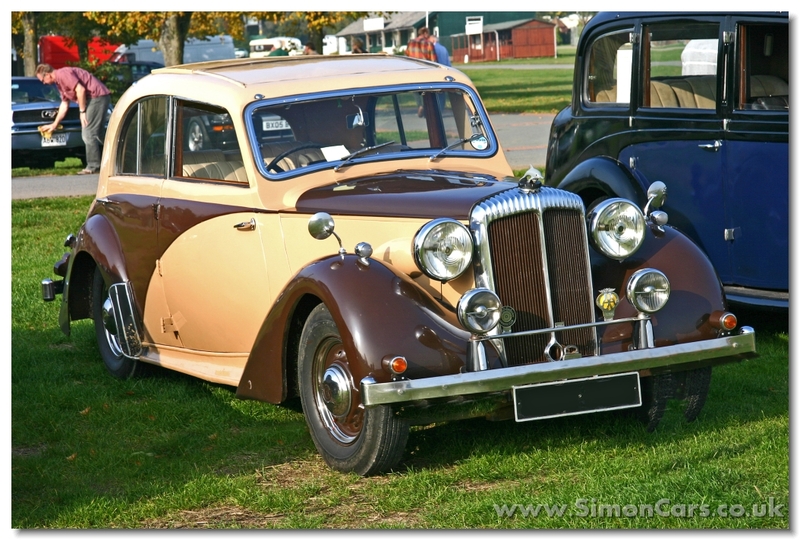 Coachwork is by Charlesworth Coachbuilders. 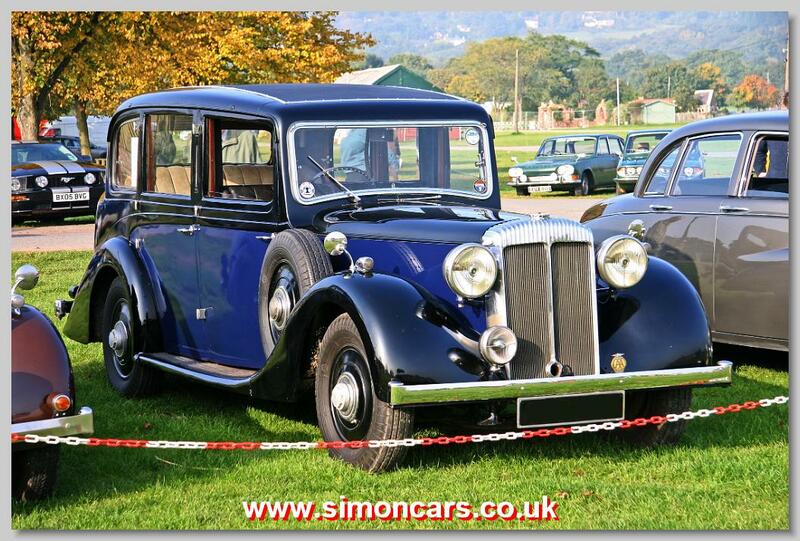 Most Speed 25 cars had standardised coachwork, and the Charlesworth Sports Saloon was one of the most popular. Daimler DB18 Dolphin 1939. Bodied by Charlesworth, this Dolphin is a one-off built for Bob Crouch a Daimler engineer who intended to go Rallying with this car. Invicta Black Prince Wentworth 6 by Charlesworth Coachbuilders.